When you’re facing a second or subsequent DUI offense, most people, including judges and prosecutors, jump to conclusions about your character. You may even find that friends and family members turn their backs on you after a second DUI arrest. People will forgive and forget a first offense, but get charged twice and they’re usually not as likely to give you the benefit of the doubt. In some cases, however, mistakes and misunderstandings lead to a second DUI. Sometimes, life just happens. 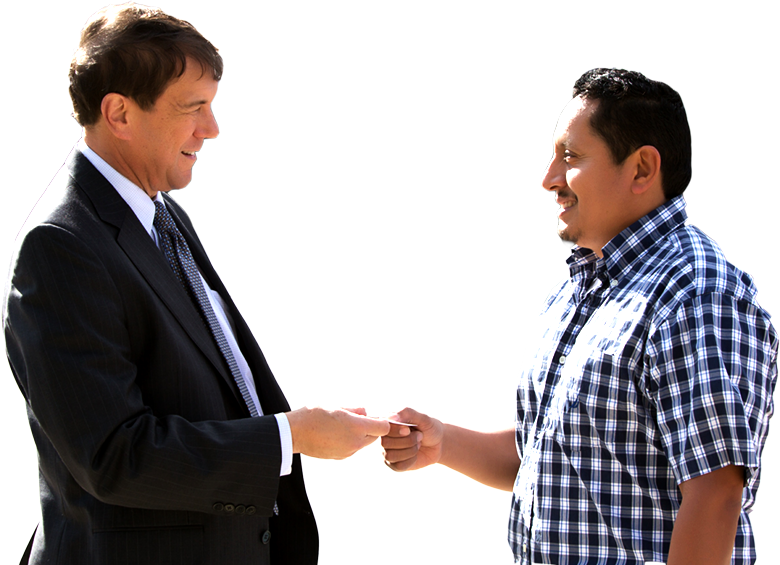 In these cases, you need the help and attention of a skilled Maryland DUI defense lawyer. There is simply no substitute for highly qualified legal representation when you’re facing the serious consequences of a second DUI. At the Maryland Law Office of Leon Geller, our mission is to help you minimize the charges against you and obtain a dismissal of the charges if possible. The stakes are high, and the penalties for a second DUI conviction are dire. Your future is on the line. We guarantee you won’t find a more dedicated legal team anywhere. 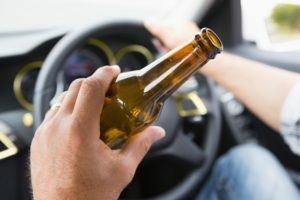 If you already have a DUI conviction on your record, you aren’t subject to any kind of enhanced blood alcohol concentration (BAC) thresholds or rules. The same standards apply in second offense cases as they do for first-time offenses. This means you can usually only be charged with a DUI if your BAC was .08 percent or higher. In some cases, however, a police officer may still have enough grounds to make an arrest if your BAC was below .08 percent but the officer had reason to believe you were too impaired to drive. Although police officers are supposed to approach each traffic stop and every suspected drunk driving case objectively, human nature dictates they will have a heightened suspicion of drunk driving if they see a previous conviction on your record. They may resort to other methods of determining intoxication, such as a field sobriety test or the smell of alcohol, to justify making an arrest. The good news is that these alternative methods are subject to attack in court. As an experienced DUI defense lawyer, I am well-acquainted with the weaknesses in DUI cases. The first thing I look for is evidence of officer bias, which is often present in cases involving a second or subsequent DUI. Understandably, police officers want to keep drunk drivers off the road. However, they don’t have free reign to compromise people’s rights just because they are inclined to make assumptions about a person based on his or her criminal record. If you have a previous DUI conviction on your record, you face harsh consequences. In Maryland, individuals convicted of a second DUI face up to two years in prison, fines up to $2,000, and other penalties. On the administrative side, a person with a prior DUI conviction will lose his or her license for 90 days. Furthermore, individuals with previous DUI convictions are not eligible for probation before judgment if they have been convicted of a DUI within the past 10 years. If you are facing a second DUI or more, you need an experienced lawyer on your case right away. Call the Maryland Law Office of Leon Geller today to learn about our approach to second DUI cases. If you live or work in Rockville, Derwood, North Potomac, Darnestown, North Bethesda, Garrett Park, Kensington, Gaithersburg, Silver Spring, and Wheaton we offer free, no-obligation case evaluations. You can reach us 24/7 by calling 301-309-8001. You can also get in touch through email or our online contact form.